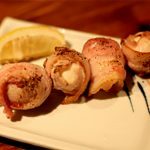 Next time you’re at our restaurant, why not try an appetizer! 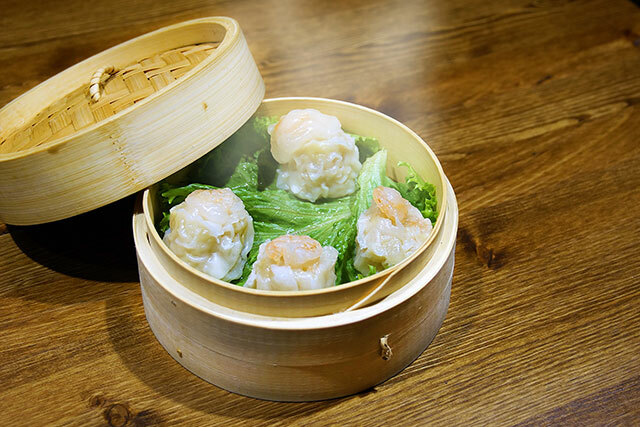 Our delicious Shumai steamed shrimp dumplings are a great choice. 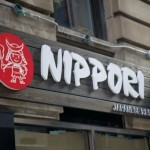 Served at both lunch and dinner, its one of our most popular items here and an employee favorite! Check out our full menu for other great appetizers!